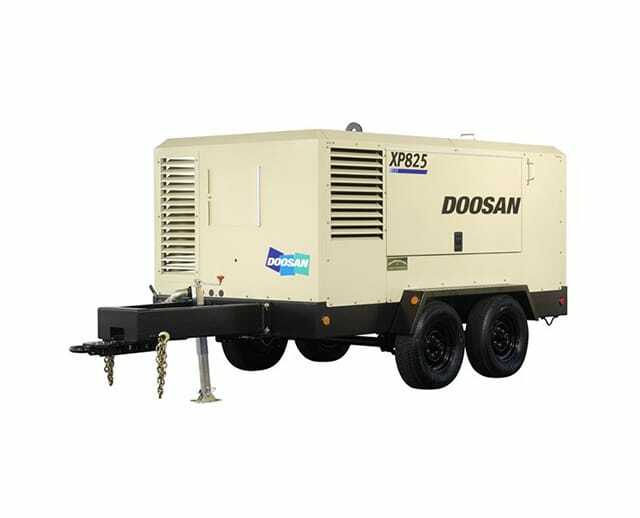 1600 CFM air compressors convert energy into compressed air that can be used for a variety of applications. 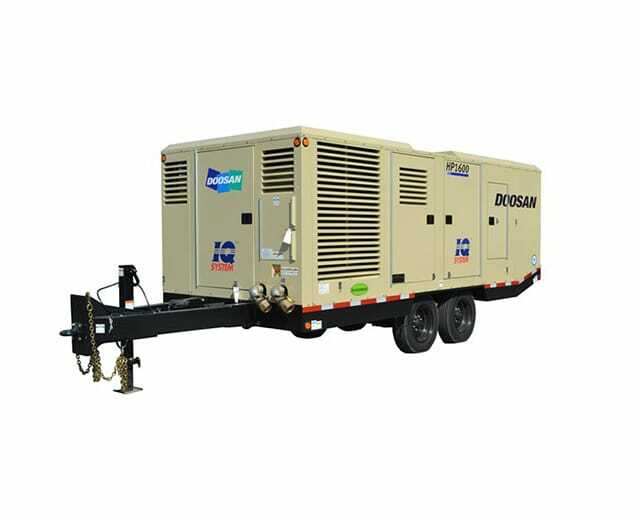 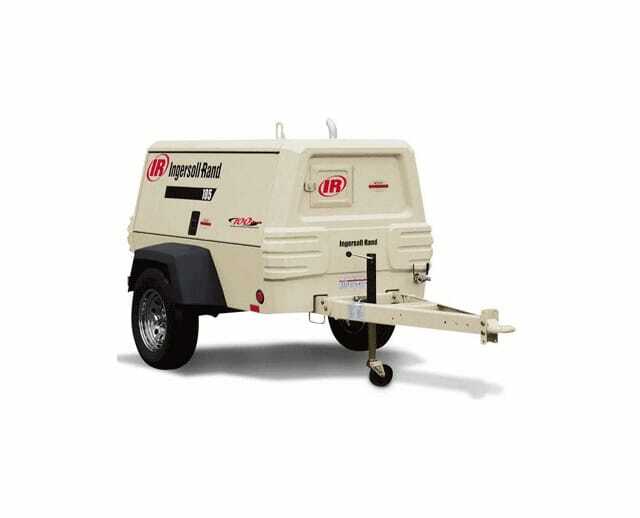 Trailer mounted and portable, 1600 CFM units are used to provide high pressure air to blasting pots, jackhammers, air tanks or tires, and to apply coatings of different types that require a higher working PSI. 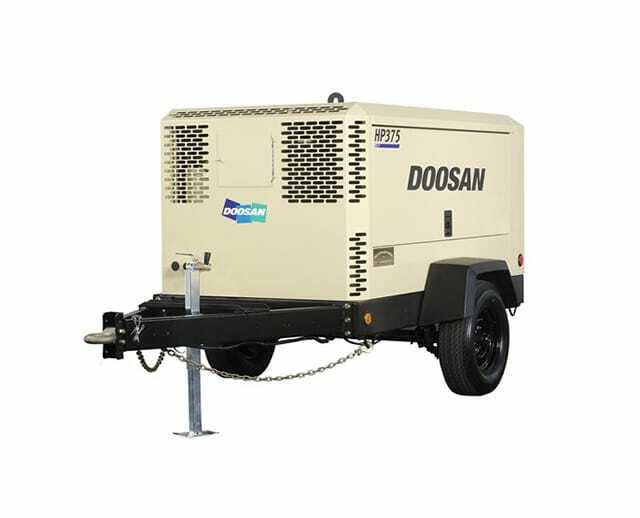 Ideal for painters, construction workers, industrial, and professional-grade jobs, or any task requiring compressed air for an extended period.